Binary Array E-Liquid is the perfect balance between sweet and sour. 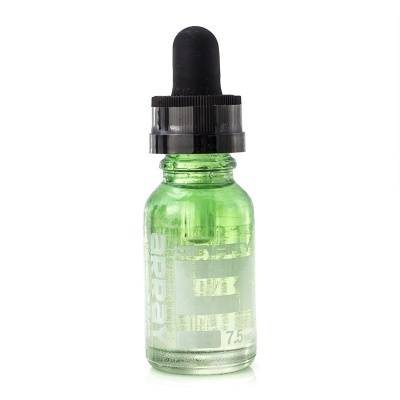 One of the most complex e-liquids Binary have developed, the sweetness is experienced on the inhale while the tones of sourness are present during the exhale. A balance of fruity flavours with a final touch of lemonade for added fizz, it is an e-juice that will have you coming back for more. Binary are a Californian company who pride themselves on their blends of fruity flavours and sweet and sour blends that stop the e-liquids from ever getting dull. Array E-Juice is available in 15ml bottles and five unique strengths for your personal preference. Each bottle has a child-proof applicator. Array is an explosion of flavours, blending sweet and sour together in a unique combination. A mix of raspberries and kiwis add a fruit sweetness, finished off by sweet and sour candy. The sour elements are supplied by sour apple and lemonade, giving tang, fizz and a taste you'll never tire of! 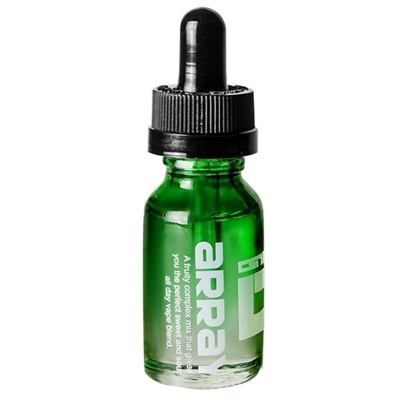 Supplied in 15ml bottles only.